What is an 1115 Waiver? “1115” refers to the section of the Social Security Act that authorizes experimental (demonstration), or pilot projects that support the goals of Medicaid. In other words, this waiver allows for money to be spent by states to be flexible in designing and improving their Medicaid healthcare programs to meet the specific needs of their own communities. Not one size fits all. What works for Nashua, NH would not work for Berlin, NH. How did we get this waiver? The State of New Hampshire applied to the Federal government for it. What does DSRIP stand for? Delivery System Reform Incentive Payment. This is the name of the payment the state received to reform how Medicaid services are delivered in a state. What does IDN stand for? 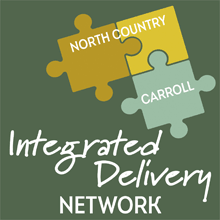 Integrated Delivery Network. The state has been split up into 7 “IDN” regions. 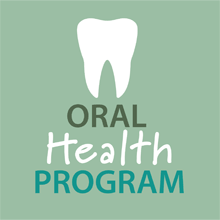 The membership or partners in each IDN are mental health and substance use disorder treatment providers, primary care, hospitals, public health, corrections, housing, county and social service organizations that want to participate. The membership of the IDN is “integrated” meaning its members represent a variety of needs and services. It is also called “Building Capacity for Transformation” what does that mean? 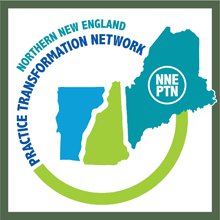 Transforming the way providers will deliver mental health, substance use disorder and physical health services to NH’s Medicaid recipients is a huge undertaking and can have positive implications for delivery of all health care. This project is about building the capacity in the state to be able to make the transformation. Examples of building capacity would be to build up technology, workforce and treatment services. What was the first step? 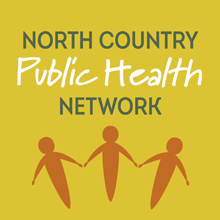 Regional partner organizations that were eager to support this project came together and supported the North Country Health Consortium to take the role of the Administrative Lead. Every region was required to have an Administrative Lead, an organization that can lead and manage the project, and act as a single point of accountability to the state. Under this leadership the members then created a governance structure for how they would function together to meet the criteria for the Building Capacity for Transformation project. Work groups and a Steering committee were created. A large proposal describing the projects and priorities for our region had to be submitted and approved by the state. Working all together the partners will implement 3 Community Projects and 3 Statewide Projects that will transform the delivery of healthcare in our state and region. Who is participating in this? All the partners are listed at www.region7idn.com (click on 'IDN Partners'). Why so many names for the same thing? The multiple names can feel confusing. The names are a combination of what the Federal Government and the State of New Hampshire both require, and the multiple names tell a story of the funding process. The 1115 Waiver is what the state applied for so it could get the funding for the project, once approved the state received the Federal funding that has a specific name (DSRIP), the state was required to form IDNs or Integrated Delivery Networks to do the work, and Building Capacity for Transformation is the formal NH title for the entire state project. What is the goal of the project? The “Building Capacity for Transformation” project is creating solutions that will improve how healthcare is delivered, with a focus on the Medicaid population. The project is centered on meeting the unique needs of each individual by breaking down barriers that prevent people from finding and connecting to the care they need. These changes will reduce costs and increase efficiency and provide integrated or combined treatment for those who have multiple healthcare needs that include mental health and/or substance use disorder in addition to physical health care. Is it as complicated as it sounds? 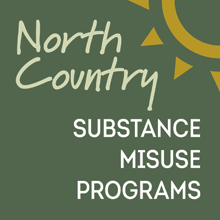 Making changes to any large system that has been in place for years can be complicated, and this project involves all aspects of mental, substance use disorder and physical healthcare, but the health care and social service partners in the North Country are committed to making this happen. 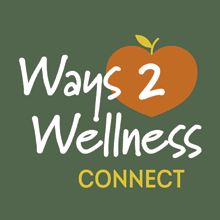 - Integration of behavioral health and primary care or how to be sure every person is being seen as a whole person, taking into consideration all of their health needs. - Addressing the shortage of workforce capacity for all health care including mental health and substance use treatment providers. - The development of a Statewide Health Information Technology (HIT) infrastructure to support coordinated care throughout the state. IDN’s are working to introduce Shared Care Plan technology so that when a patient goes to another area for healthcare, critical health recommendations can follow them. What is HIT? The term "Health Information Technology" (Health IT) is a broad concept that encompasses an array of technologies to document, bill, store, share, and analyze health information. More and more, health care providers are using Health IT or HIT to improve patient care and prevent people, especially those with complex health, mental health and substance use disorders, from falling through the cracks. What is integrated healthcare? 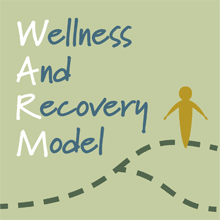 It is mental health, substance use disorder, and physical health care services coming together to treat a person as a whole, taking into consideration the relationships of each illness to each other. It produces the best outcomes and proves the most effective approach to caring for people with multiple healthcare needs. What does Behavioral Health mean? “The term "behavioral health" is a general term that most often refers to mental health and substance use disorder. What does this project mean for the North Country? The opportunity to prioritize the region and provide timely access to quality integrated healthcare for those that live here. 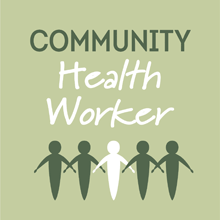 It means healthier community members and cost savings. What are the 3 Community projects in the North Country region? Care Transition – Supporting individuals with behavioral health and/or complex health needs in the transition from institutional settings such as a hospital to the community using Critical Time Intervention (CTI) model. What is IOP? 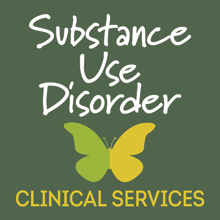 Intensive Outpatient Program that provides group based, non-residential, intensive, structured interventions consisting primarily of counseling and education about substance related and co-occurring mental health problems. Services are goal oriented interactions with the individual or in group/family setting. This service is based in the individual’s community allowing him/her to apply skills in “real world” environments. What is Supportive housing? A combination of housing and services intended as a cost- effective way to help people live more stable, productive lives. Supportive housing is widely believed to work well for those who face the most complex health and behavioral health challenges. What is the Shared Care Plan? 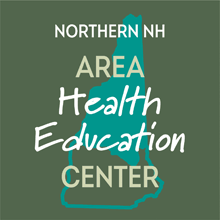 The Shared Care Plan is a health information technology that all NH IDNs are working with partners to use. The Shared Care Plan will help patients receiving healthcare from more than one provider get better coordinated care, by proactively providing them with admission history and care guidelines from allied providers. As the specific plans for this project are developed it will be important to hear from families and individuals who are on Medicaid and receiving health/behavioral health services. Please check back to learn how you can provide feedback and be a part of the community voice on this important healthcare project.